There was Ned Stark’s shocking and unfortunate beheading. Then, the Red Wedding left unsuspecting viewers shook for seasons, paranoid that any and all characters could be on the chopping block next. Even fan favorites weren’t safe from being guillotined by show's writers. But there was one death that was notably poignant, so much so that fans balked for weeks. And this character only ever says one word throughout the six seasons he’s on the show. Hodor, a gentle giant of a man, was a singularity in HBO's wildly popular classic “Game of Thrones” series. His stature easily dwarfed that of any other character on the show (aside from the giants and perhaps Gregor Clegane AKA “The Mountain”), but his existence was one of nonviolence, of passive do-gooding, but do-gooding nonetheless. 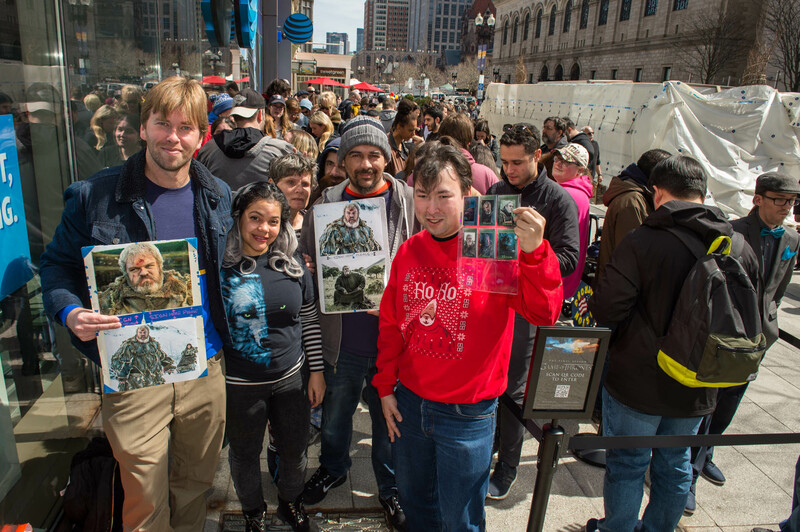 Nairn was recently in Boston promoting the April 12 premiere of the eighth and final season of “Game of Thrones." It’s been almost two seasons since Hodor’s death but his character still resonates with fans of the show. As they lined up outside for a chance to meet with Nairn, he sat quietly inside, adjacent to Hodor’s massive costume coffined in clear glass. In contrast, there were times when Hodor was “mind controlled” or “warged” by Bran Stark and in these instances, Nairn had to create layers of identity within one character. “It was me, playing a character, playing another character,” he said, with another one of his infectious laughs. Hodor’s emotional complexity is, in part, due to his unabashed ability to both feel and to display his emotions. When he was scared, we could see it clearly as he curled into a ball and repeated “Hodor” over and over again to drown out the sounds around him. 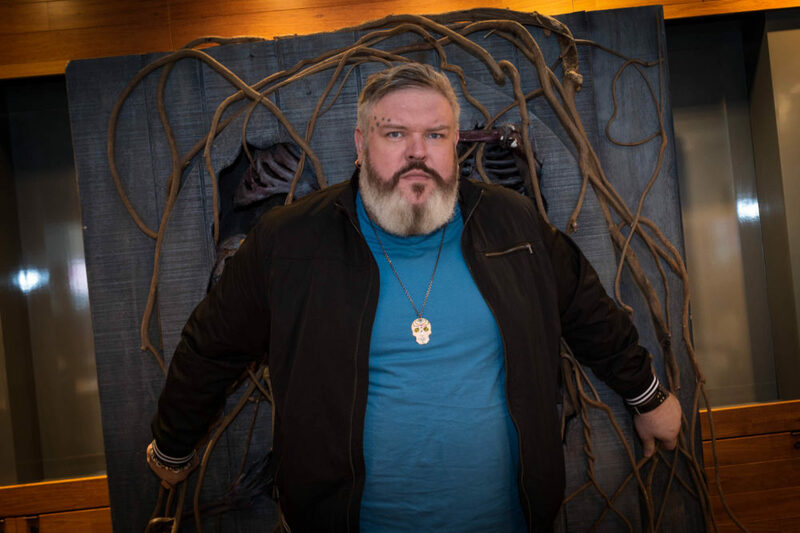 When he was happy, he expressed it, often with a wide smile and a more cheerful rendition of “Hodor, Hodor.” There was no cool mask of nonchalance so many of the other characters hide behind. And because of this, we loved him. 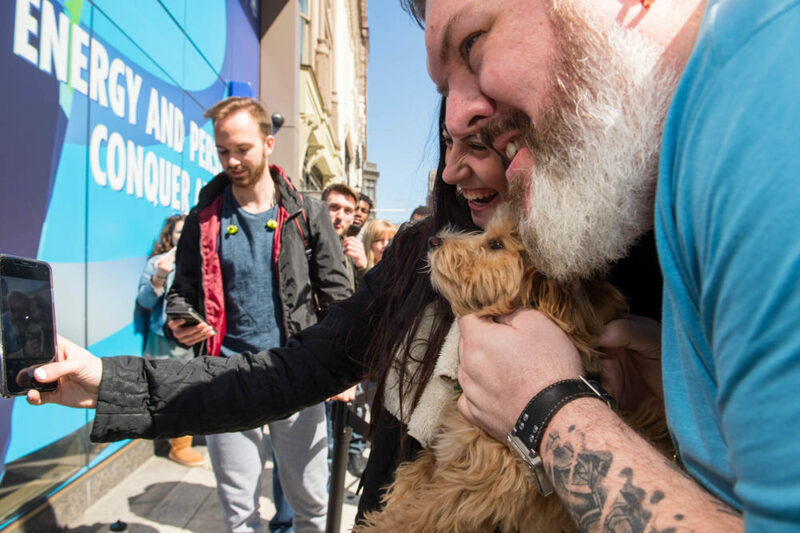 What makes Hodor such an enduring, lovable character? For some, he represented innocence and pureness of heart. “People were invested in him,” Nairn said. “People are always rooting for the underdog. They could see themselves in him.” For others, he symbolized how brute strength should be used — sparingly and only with reason, an ideology lost on most of the rulers in the Seven Kingdoms. When he died protecting Bran and Meera from the army of undead wights, much of that died with him. There were many deaths before, yes. But Hodor was special. 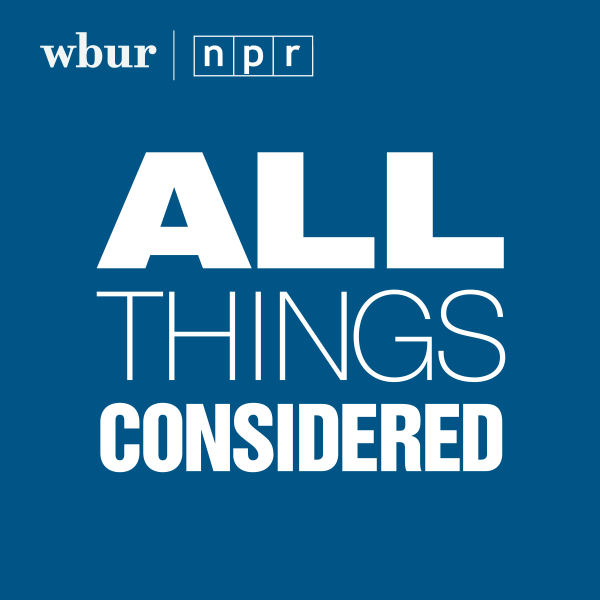 In a show where life is quite literally treated as a game of chess, Hodor had no agenda. He wore no mask, spun no illusions and certainly had no interest in using others for gain. Hodor was larger than life but he was one of the only characters who wasn’t a caricature of humanity. He was, to put it quite simply, a real one. But it does beg the question: What would Westeros and beyond look like if everyone lived less like Targaryens and Lannisters and Tyrells and Starks and a little more like Hodor? 'Game Of Thrones' Season 7 Is Coming To An End. But Will It Be With A Bang? 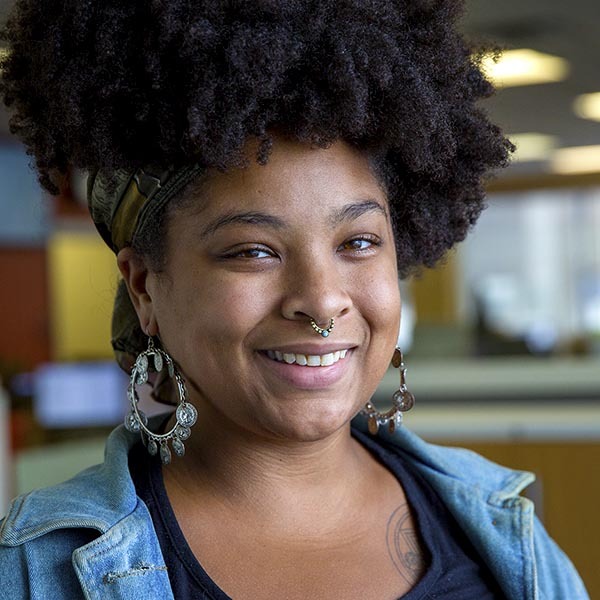 Arielle Gray is the Arts Engagement Producer for The ARTery. She manages its social media, events and curated content.